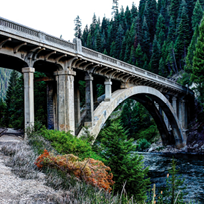 In the past few decades, Idaho has grown in popularity due to its competitive cost of living and integration of city and country life. Idaho’s fertile soil has proved to not only be great for potatoes, but for people and businesses too. 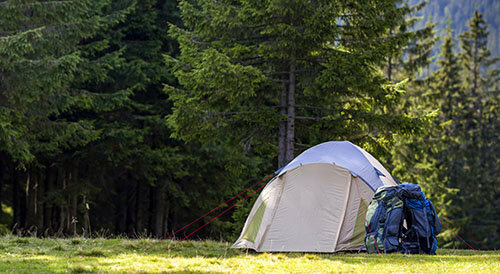 There are ample opportunities for outdoor activities like fishing, hunting, camping, skiing, snowmobiling, and more. 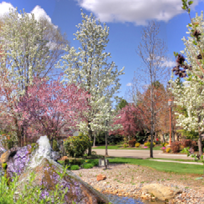 The cultural, economic, and political center of Idaho, Boise features premier foothills and riverfront view properties, along with homes in unique, beloved Boise neighborhoods, such as the North End and the Bench. Boise is continually listed atop national "bests" lists for quality of life, low crime, business climate, and more. Boise makes the Treasure Valley and Ada County go, including surrounding communities Eagle, Nampa, Meridian, Caldwell, and Kuna. Powerful search capabilities, including polygon and radius search will make searching for your Boise home fast and easy. Our Boise real estate page has it all. Eagle is populated by those who love their distinctive, connected community just minutes away from the big city. Eagle Idaho homes for sale include Boise River waterfront homes, sprawling horse properties, foothills estates, and neighborhood charmers. Eagle Idaho real estate can be located by searching neighborhoods, zip codes, builders, or even new subdivisions. Meridian, Idaho, Boise's western neighbor, is becoming the place to be in Idaho as it continues to grow and attract residents and top national retailers and businesses. 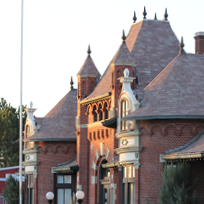 Meridian isn't under anyone's shadow as it receives continual press praising its abundant parks, new neighborhoods, attractions, and more. 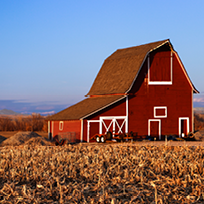 Single-family homes and investment properties and even the occasional farm property can be located with our personalized, customer tools. 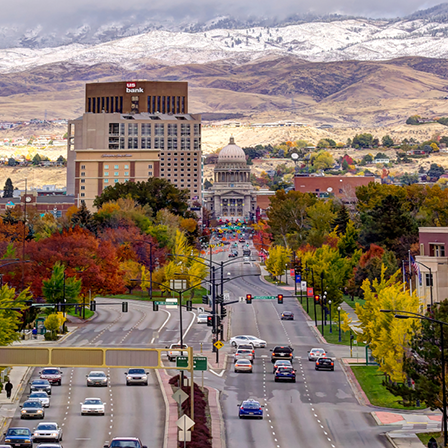 Welcome to the Treasure Valley, a hidden gem of rivers, trees, mountains, high desert, and Idaho's capital city, Boise. 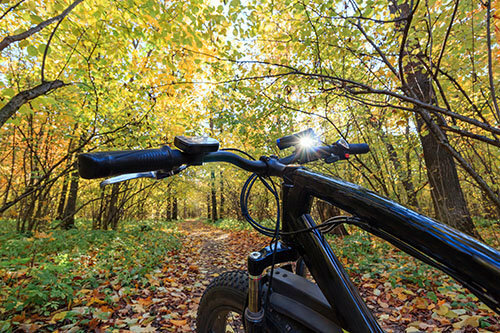 The excitement of urban living combined with the stunning scenery and abundant outdoor recreation is what makes Boise and the surrounding area an ideal place to call home. Take a look inside our Quarterly Relocation Guide for more information on local events, entertainment, attractions, average home prices, employment statistics and more. If you feel as if your real estate business has plateaued, and you need additional resources to leverage your time and experience, consider interviewing for a sales position at the Hughes Real Estate group. We feature a non-traditional business strategy to help each of our Realtors run their business effectively and increase their overall net profit in a positive, team based environment. The Hughes Real Estate Group of Silvercreek Realty Group is the #1 team in Idaho and one of the top 25 teams throughout the entire United States. In 2017 we had over 760 sales and over $195M in closed volume. We're a high energy, collaborative company with trending growth. We're always interested in talking with talented people that will fit well within a team environment. Click here to view a list of current job openings. Please feel free to send us your resume or inquire about positions we are currently hiring for by emailing us at: Accelerate@HughesRealEstateGroup.com.